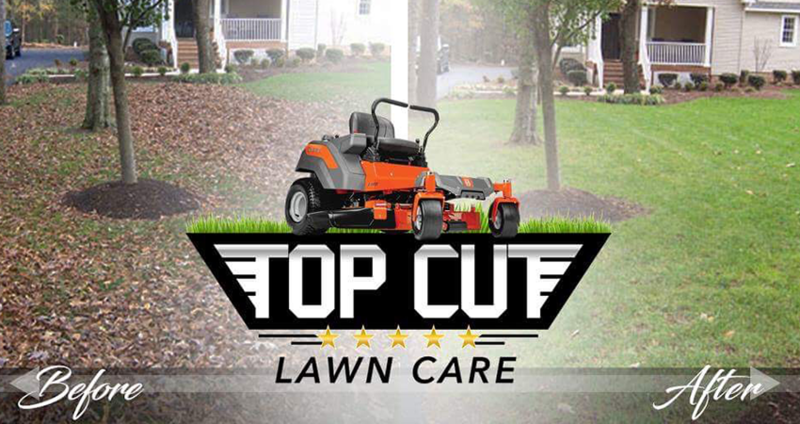 Whether you are looking to complete a small landscaping project or a complete overhaul of your outdoor space, Top Cut Lawn Care has you covered. 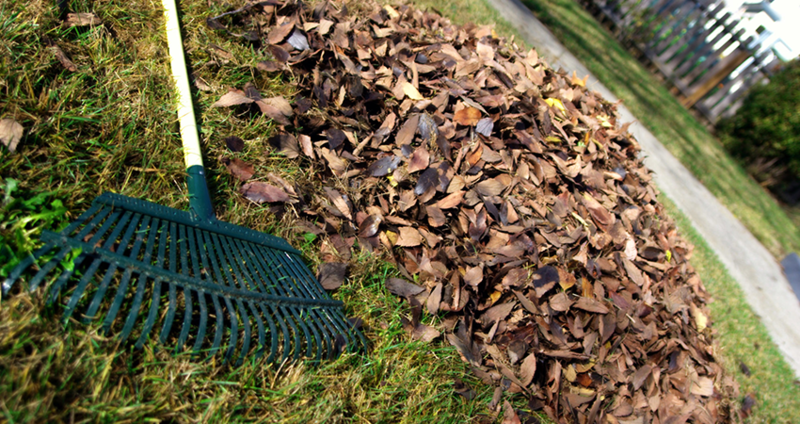 Want to see our landscape design and installation in action? 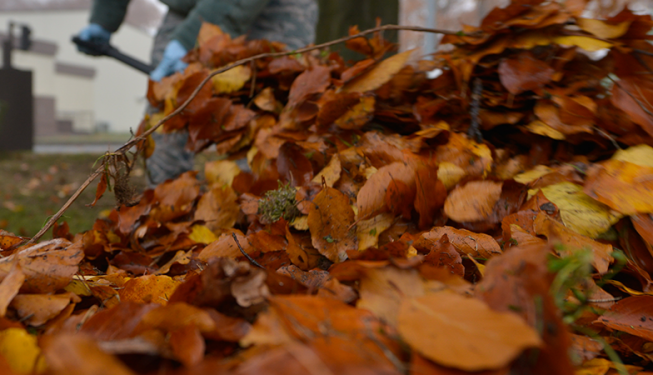 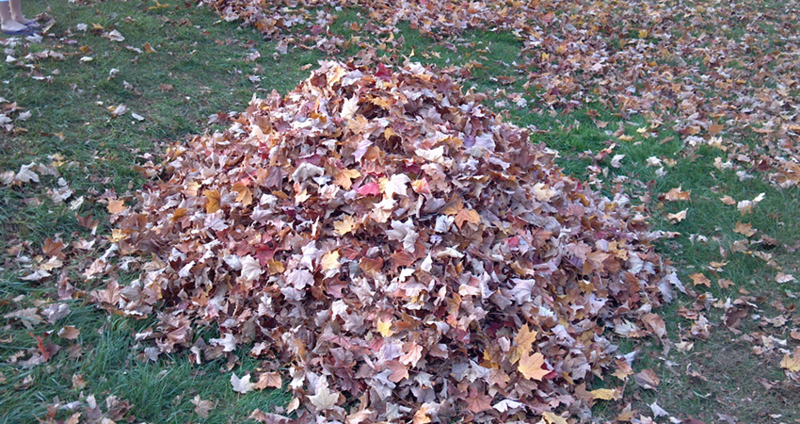 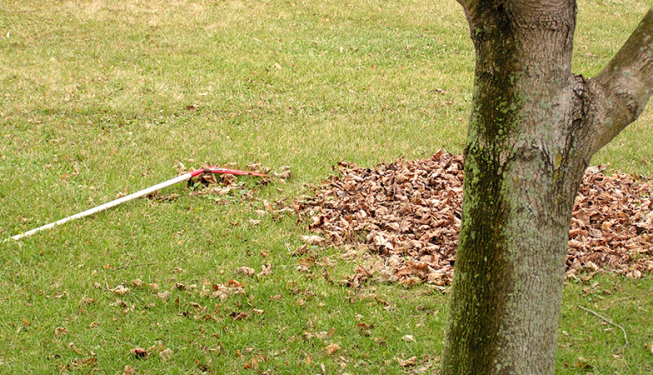 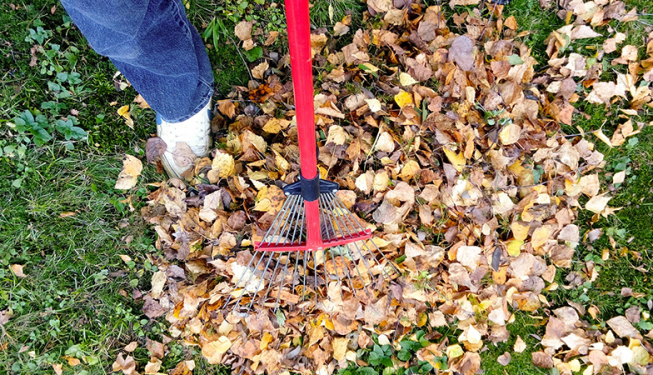 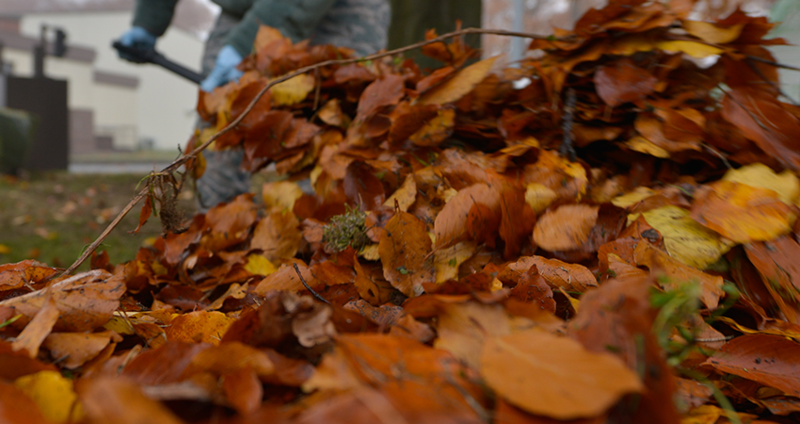 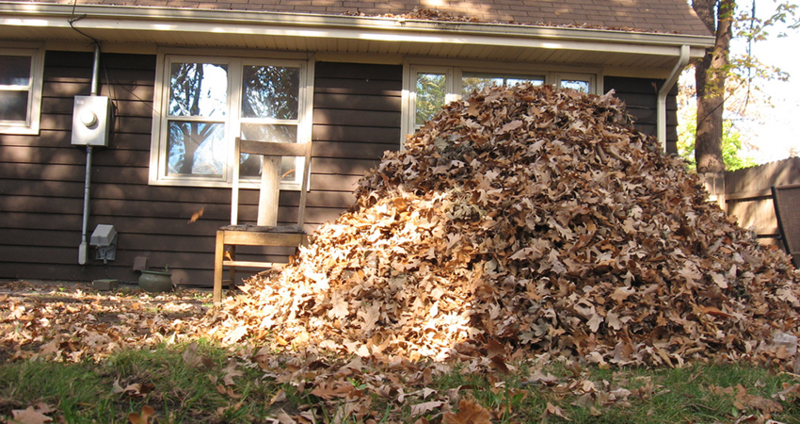 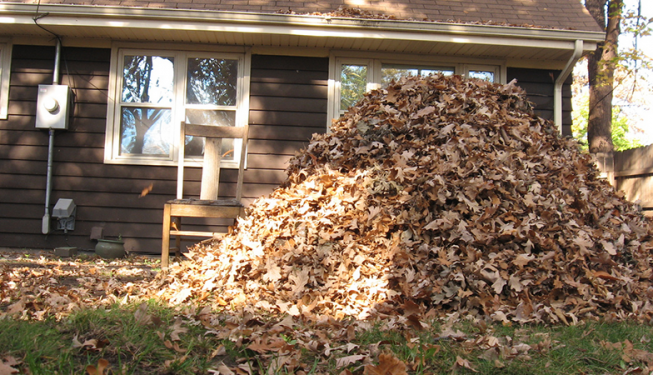 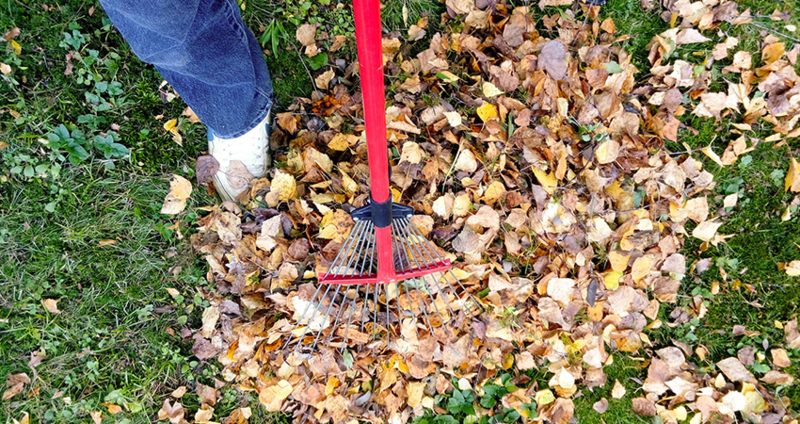 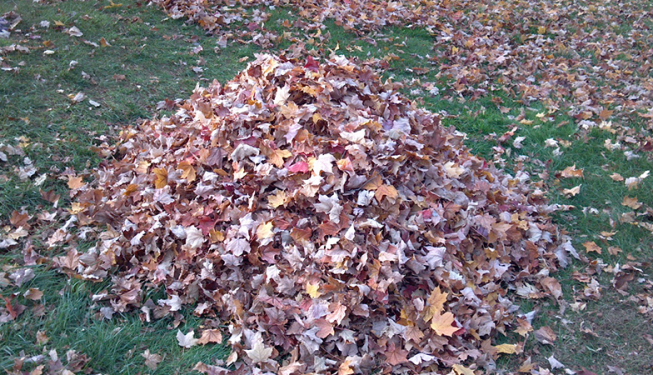 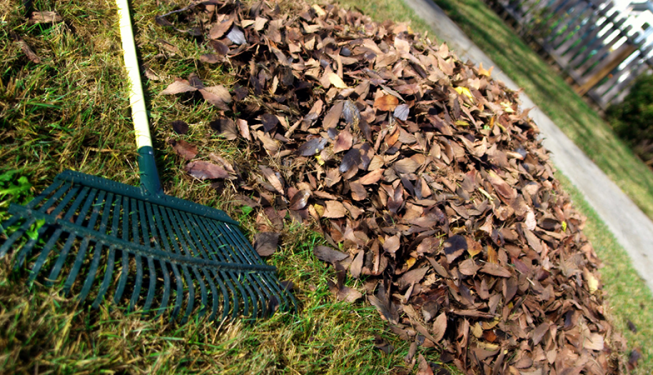 Take a look at our debris and leaf removal photos. 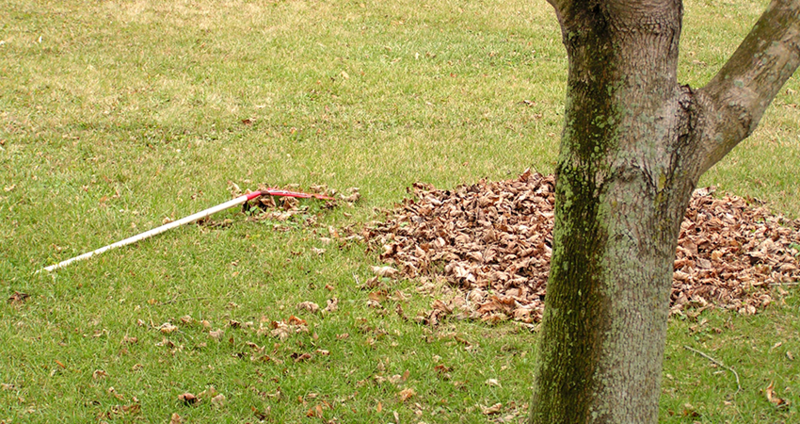 They are before and after photos of our recent projects.